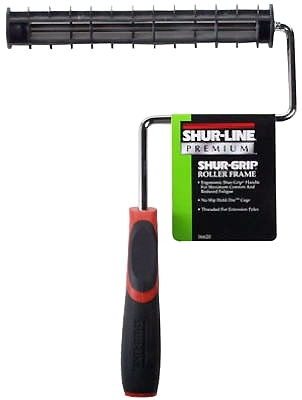 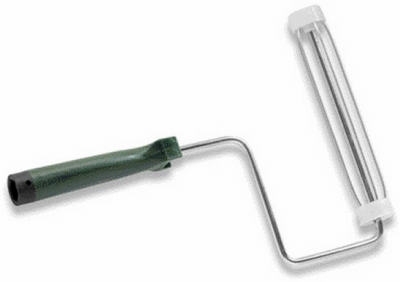 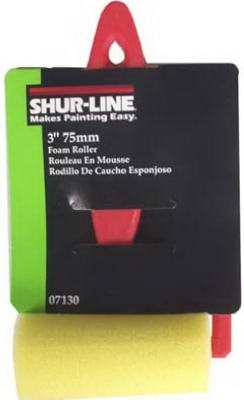 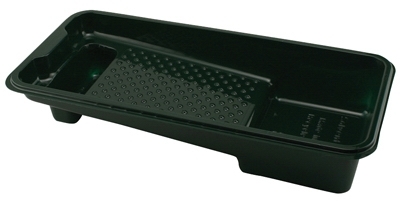 Professional Jumbo Roller Paint Tray, 22-In. 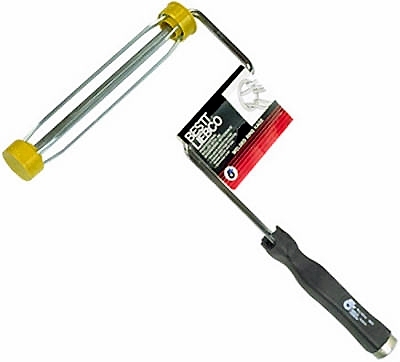 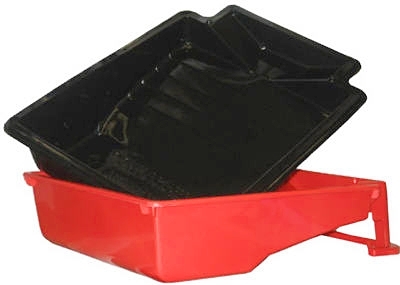 Shallow Well Metal Paint Tray, 9-In. 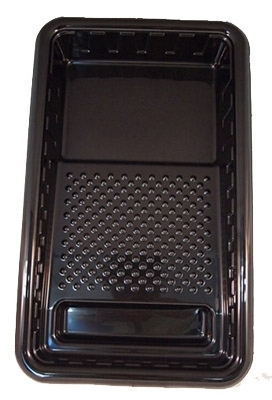 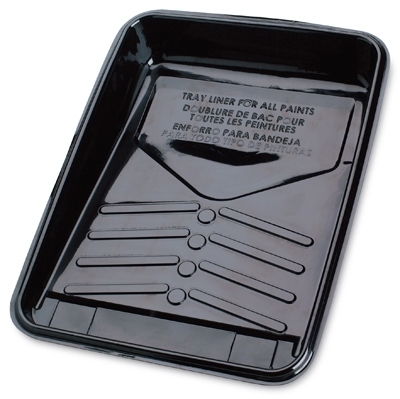 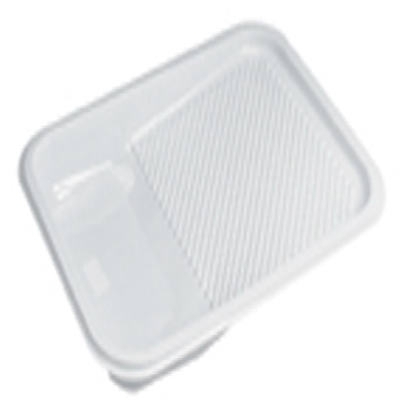 Disposable Plastic Paint Tray, Black, 9-In. 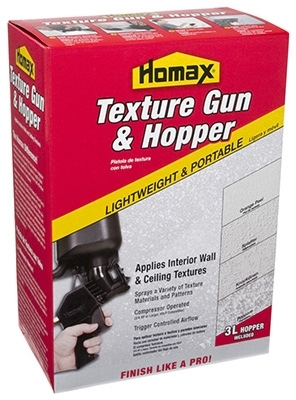 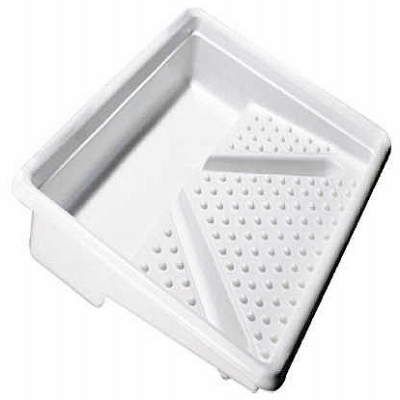 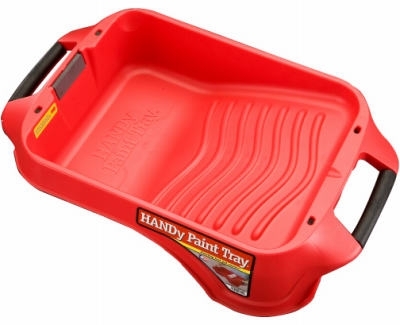 Handy Deep-Well Paint Tray, Holds 1-Gal. 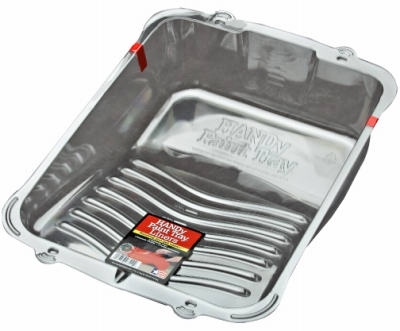 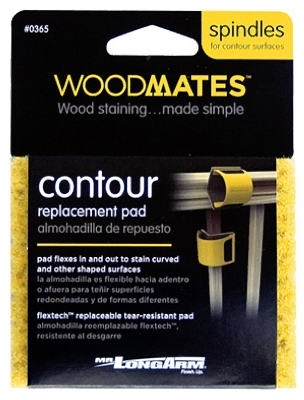 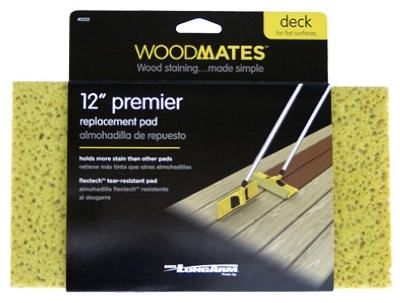 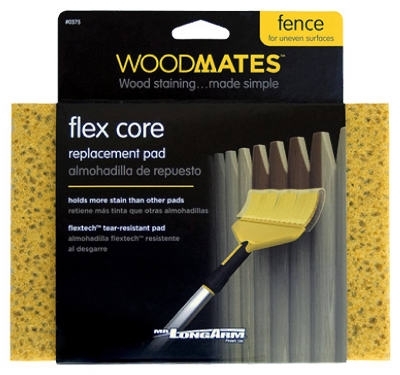 Handy Deep-Well Paint Tray Liners, 3-Pk.